The House of Representatives passed a bill Wednesday that would cut Iran's oil exports by one million barrels a day. The House passed the bill in an attempt to halt funds to Iran's nuclear program in the wake of Iran's new president, Hassan Rouhani, being sworn in. 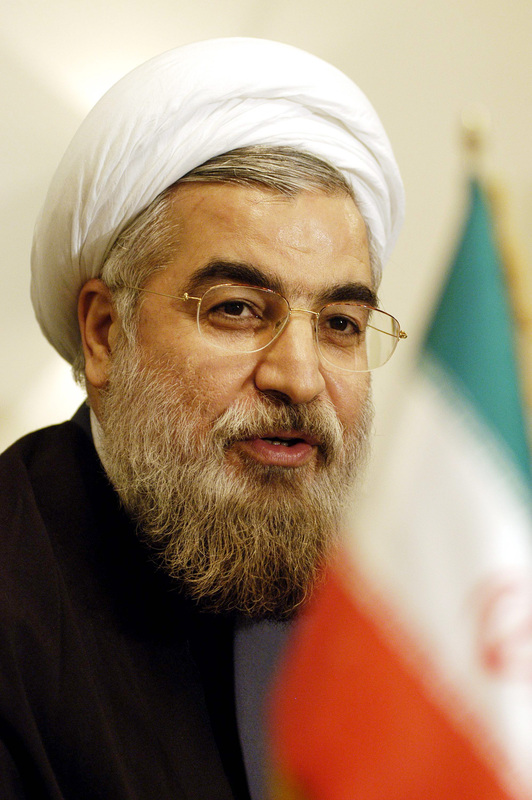 The Nuclear Iran Prevention Act passed by a vote of 400 to 20, and would penalize countries that purchase oil from Iran. The bill also limits Iran's access to overseas accounts, as well as limiting trade in other areas. Critics of the bill say it isn't a good move for foreign policy, and that more time should be given for a diplomatic solution. Sixteen members that voted against the bill wrote a letter to House leadership explaining why a vote on the bill should be delayed. “While we have no illusions about the nature of Iran’s government, Iran’s president-elect has sent several positive signals that must not be rejected out of hand," the letter said. The Senate will vote on the bill in September. As of now, the Obama Administration doesn't approve of the measure, so it's unclear if the bill will pass the Senate.